Miles away from the city on asphalt and dirt roads you will find different towns through which every day people pass. They arrive there on their way to work, family, vacations, etc. 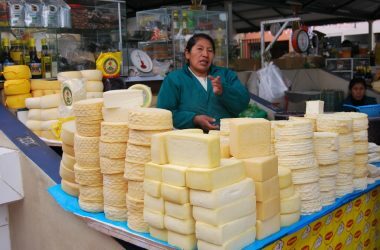 As they travel down the highways of Cuzco. 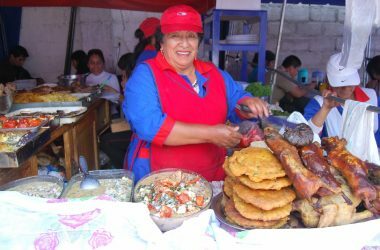 On the road through many of these towns you can find a different gastronomy than that of the city. 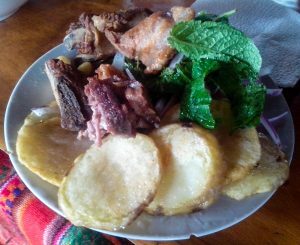 For example there is river trout, huaico potatoes with cheese from that same place, chicken soup made from home-raised hens, or a delicious chicharrón made from pork raised in local homes. The taste is very different and the flavor is what matters. In those places you can stop if you are traveling in a private car. It is very interesting to be in their environment of rustic stove, trout farms in local rivers, chickens roaming around, and fresh and pure air. To stop will not ruin your trip but make it better. On the highway to Quillabamba, Santa Teresa, and Machu Picchu just over the pass of Málaga you find a place called San Luís. 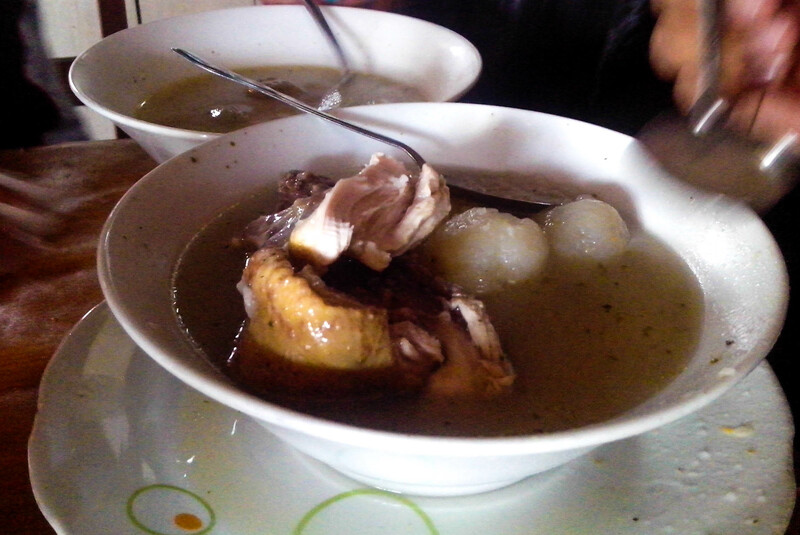 There you can enjoy wonderful chicken soups. They are amazingly concentrated and are accompanied by a delicious hot sauce we call uchukuta, minced rocoto peppers, and sliced limes for you to thoroughly enjoy your meal. 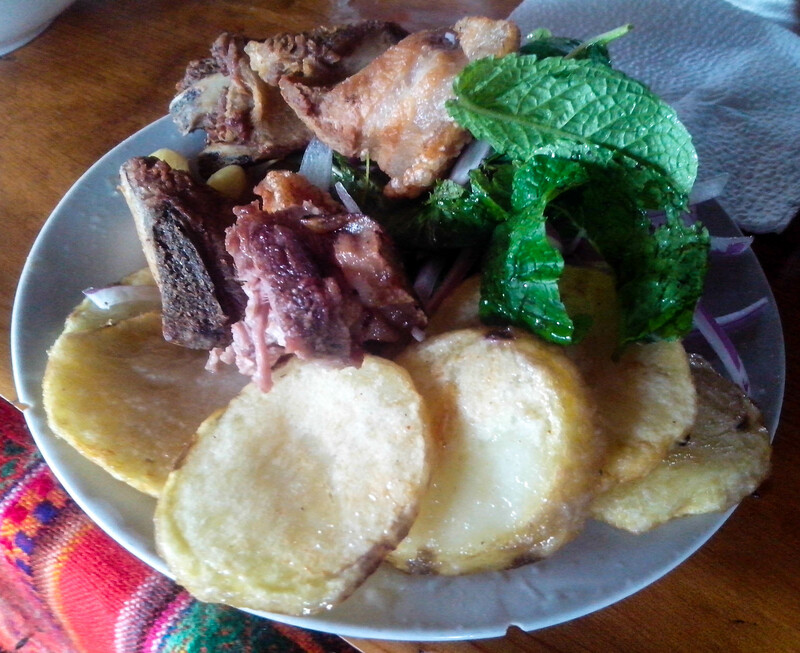 You can also delight in a pork chicharrón there, this is crispy fried pieces of seasoned pork. This place is found on one side of the highway and has signs that indicate the names of the dishes they offer. You can easily see them as you drive since they are written with large letters to draw attention and be visible. Anyone who casts their eyes on them will be able to read them. 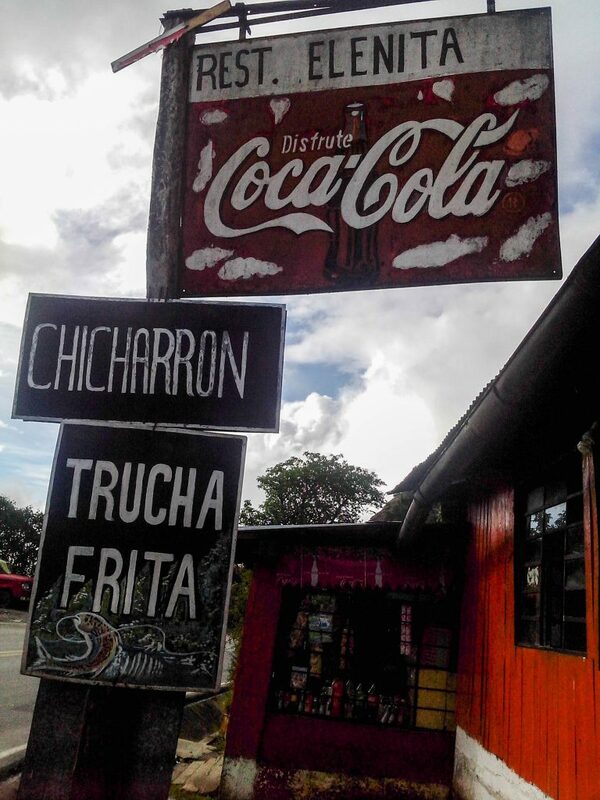 Since it is cold in the Malaga Pass because of its high altitude and the descent into the jungle involves lots of switchbacks and the chaos of moving traffic it is good to stop and charge yourself with energy by eating one of these dishes before continuing on your way. The food is available during the day though not at night. It is a good option to stop and try some food wherever you find yourself. 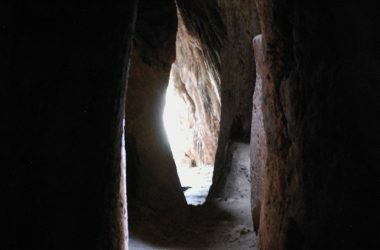 The places will surprise you with the marvels they offer.